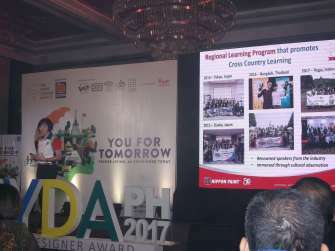 Nippon Paint Coatings Philippines is gathering local interior design and architectural students once again for the Asia Young Designer Award 2017, who will compete in the regional finals in Malaysia early next year. 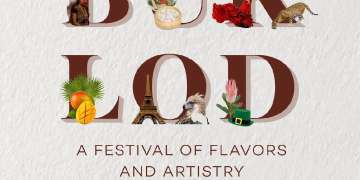 This is the fourth year that the country has been participating in AYDA, and it will be the first time that the local search will feature foreign guest judges. 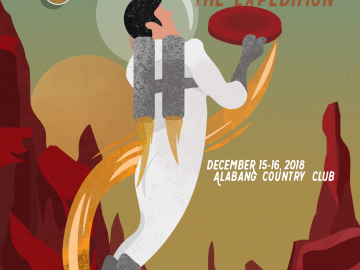 True to their commitment to inspire talents in the creative industry, they are launching the theme for this year’s competition You for Tomorrow: Future Living as Envisioned Today. The latest tilt launch was held last July 19, 2017 at Rigodon Ballroom, The Peninsula Makati, Makati City. 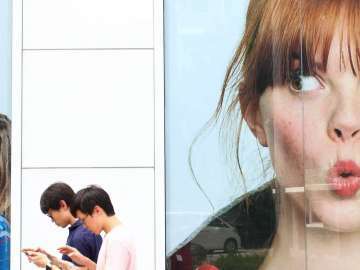 “It is important for us to keep in mind the rapid development of our world. Even as we speak, we face numerous challenges in terms of adapting to our environment and attaining quality of life for all,” says Nippon Paint group general manager Gladys Goh. 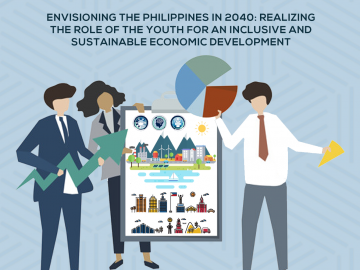 “With this year’s AYDA competition, we ask our youth to start becoming responsible and responsive toward the challenge of aesthetics combined with sustainability and environmental sensitivity,” she adds. Launched in 2008 in Malaysia, AYDA has become one of the most sought-after and highly anticipated industry award programs that encompasses 14 more countries throughout the region, namely: Bangladesh, China, Hong Kong, Indonesia, India, Japan, Pakistan, Papua New Guinea, Philippines, Singapore, Sri Lanka, Taiwan, Thailand and Vietnam. This year marks AYDA’s landmark 10thanniversary. 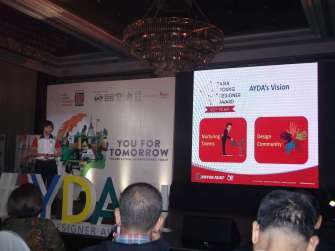 AYDA is also Nippon Paint’s signature corporate social responsibility (CSR) program that provides a much-needed platform to expose today’s young professionals to design trends, to provide them with mentoring and coaching from renowned Architects and Interior Designers, and to allow them to interact and network cross-culturally with fellow young specifiers from the ASEAN region. 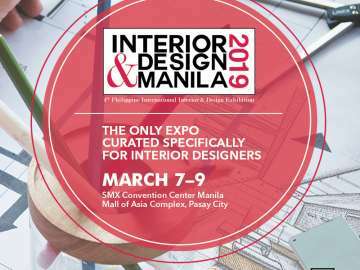 AYDA has been making a huge positive impact on the growing interest and passion of young Filipinos in the areas of interior design and architecture since the Philippines began participating in the competition in 2014. 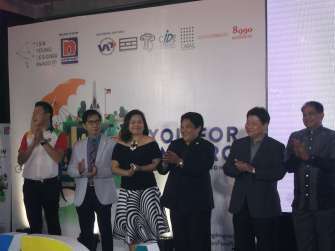 Last year, a total of over 1,200 Filipino students in both architecture and interior design categories participated in the competition, coming from 27 schools all over the country. 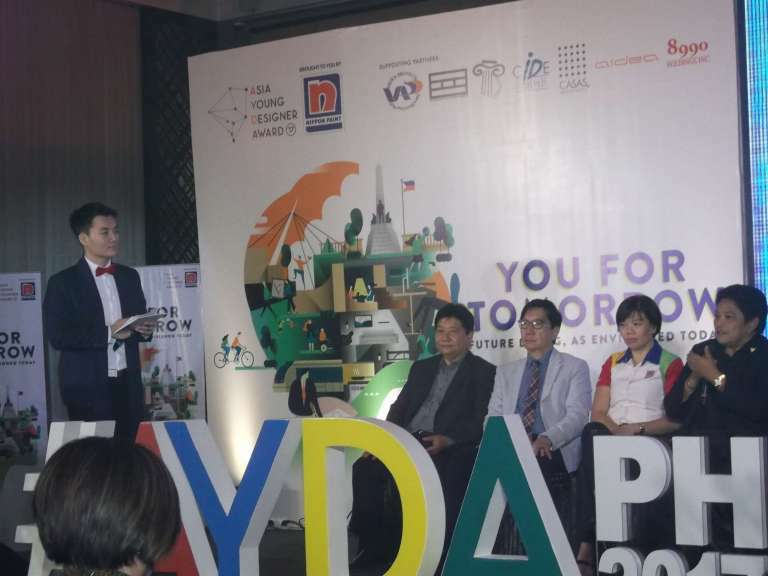 “We look forward to even stronger support and participation from our young Filipino students especially in this year’s momentous 10th anniversary of AYDA,” states Nippon Paint (Coatings) Philippines general manager Michael Francisco. 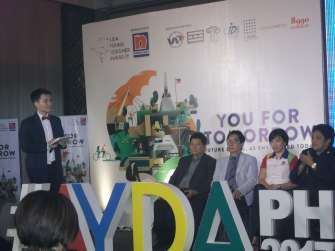 For this year’s Philippine leg of the competition, a panel of respected judges from the interior design and architecture industries both locally and abroad have been assembled in order to select the deserving Filipino representatives to the regional AYDA competition. The panel of judges in the architecture category is headed by Ar. Consuelo Buencamino along with Ar. Nina Bailon Arce, Ar. Maria Benita Regala, Ar. Jose Ramon Carunungan, Ar. William Ti Jr., Ar. Veronica Villanueva, and an international judge, Ar. Boon Che Wee. Ar. Chona Elvas-Ponce will serve as the competition’s academic advisor. 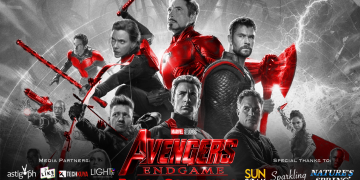 Ar. Wee is based in Kuala Lumpur, Malaysia and is the president of the Malaysian Institute of Architects. He has also served on the Board of Architects Malaysia as well as the Board of Town Planner Malaysia. He was Accreditation Panel Chairman of the Green Building Index, the certification body for green buildings and sustainable townships in Malaysia. 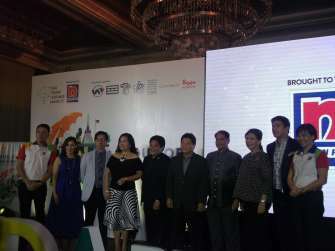 The panel of judges in the interior design category is headed by IDr. Wilfrid Magcase together with IDr. Michael Pizarro, IDr. Belen Morey, IDr. Cynthia Almario, IDr. Ivy Almario, IDr. Cara Marie Marcelo, IDr. Rachelle Medina, and an international judge, IDr. David Tay. Ms. Imelda Reyes serves as the competition’s business advisor. 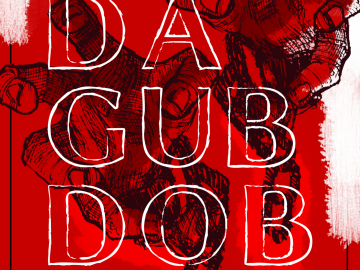 IDr. Tay is the principal of his own interior design firm, ETHOSpace, based in Singapore. He has worked on projects not just within Asia but in the Middle East and Europe as well. He has also been recognized by The National Design Center of Singapore as one of the visionary Pioneers of Design in the Country over the last 50 years, and was named by Prestige Magazine in 2008 as one of the four creative heroes of Singapore in the international design scene. 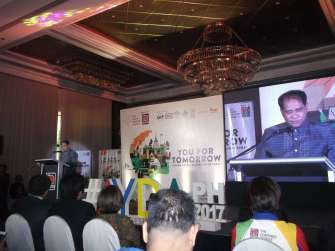 For more information and submission guidelines for the 2017 AYDA program, visit www.youngdesigneraward.ph. 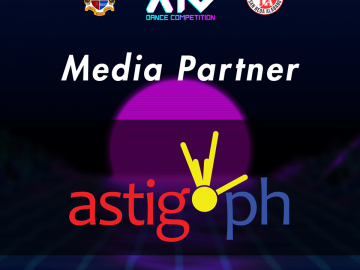 Submission of entries is from August 01 to September 30, 2017.